What is the Hypebeast Free Presentation Template? Well, this is the perfect presentation template if you are looking for a template that is simple, yet has an elegant look to it. Hypebeast is a two compound word used to describe this template. In fact, this template is great for promoting something that is awesome and amazing. Let’s break it down for you. Hype is another word meaning promoting or advertising, and beast in slang, which is how the word is being used, which means being great and awesome at something, hence hypebeast. When you use hypebeast, your information will be presented in an extravagant and amazing way that will wow your audience. This template is composed of simple slides that are fully editable, so you can add all the information needed to be presented. In addition, you have slides to add visuals such as infographics, images, maps, and more. Using visuals captures your audience’s attention, and can help to give a clear message and to have a better understanding of what is being discussed. As matter of fact, this template has a minimal style so you can add those visuals, and keep your information short, sweet, and to the point. 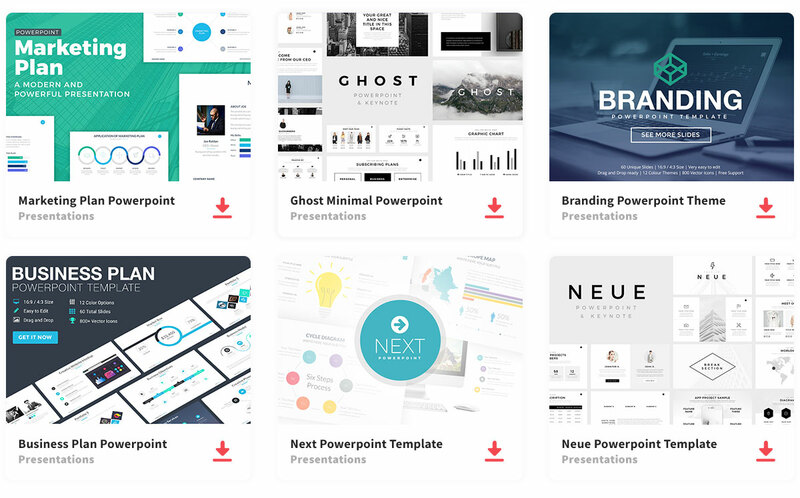 So, don’t stress to create an awesome and beast presentation template when this has everything you will need to give an informative presentation. This template will also help you stand out in the process. Wow, your audience using the Hypebeast Free Presentation Template. Thanks to LuckySign for sharing this free template. Beautiful presentation, according to the preview. But, how can I download this presentation if the link to its download leads to an error page saying it’s not found? Not impressed. Hello, I just fixed the link. Please try again.